If you own, run, or manage a CHR (Current Hit Radio) radio station, then you will understand the importance of the small things which keep you ahead of your competitors. In the end, your station is only as good as the amount of listeners you have. Even if you have the best content and amazing radio shows, you won’t be successful unless you can draw people in to listen regularly. One of the best ways to encourage new listeners to keep listening and to return later is to self-advertise. This can be done in a number of ways, including via some form of simple radio imaging. One of the most popular forms of radio imaging, and one that we, LFM Audio specialise in, is CHR format specific Power Intros. Basically, a power intro is a short segment that is constructed to introduce a new song. Our power intros are very specific, and they are designed to engage listeners by introducing the hottest new music, along with the artists who create the music. 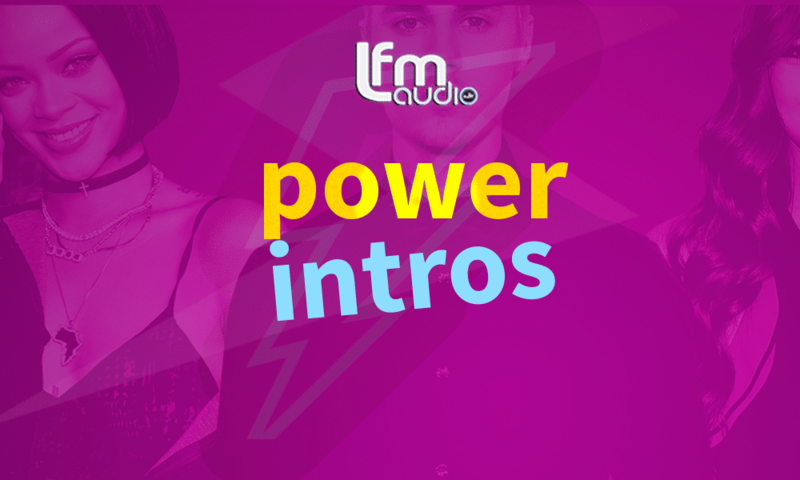 LFM Audio’s power intros include a deconstructed version of the introduction to the latest hit song. Often includes a short song introduction by the artist themselve. Its also branded by including your your station or show name. What Are The Benefits Of Power Intros? They are catchy, engaging, and are a great way to encourage people to listen to your show. They are simple, affordable, and can be updated to reflect the most modern music. They are very easy to make – just get in touch with our team to find out how! How Often Should You Update Your Power Intros? Here at LFM Audio we realise that everyone’s needs are different, which is why we have developed a flexible, versatile power intro service which we believe is the best for everyone. When you sign up for our power intros, you will get updates weekly, introducing the hottest new music for the following week. If you are considering introducing power intros to your CHR (Current Hit Radio) radio station, but aren’t quite sure where to start, then get in touch with the friendly team at LFM Audio. With our expertise and experience, we can work with you to design the perfect power intro for your radio station, and we can keep it up to date with the latest hits, with little effort on your part!